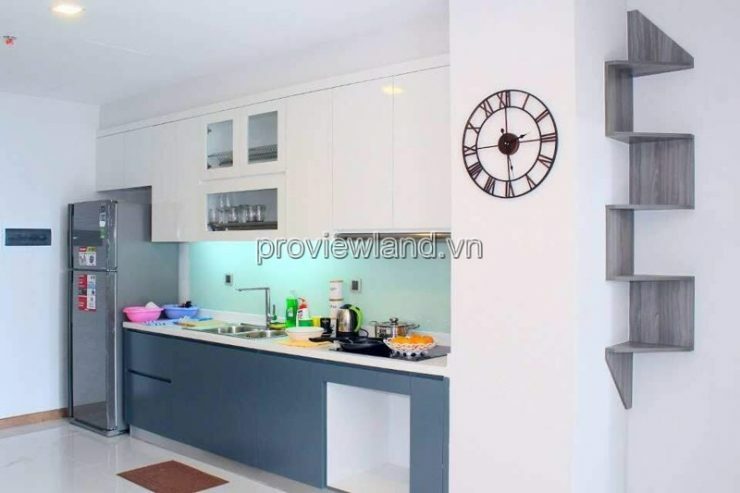 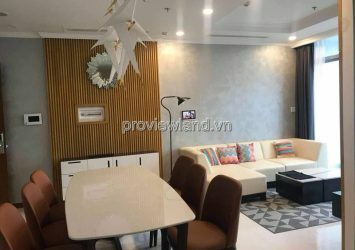 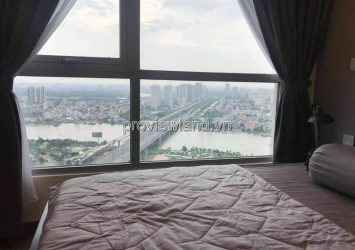 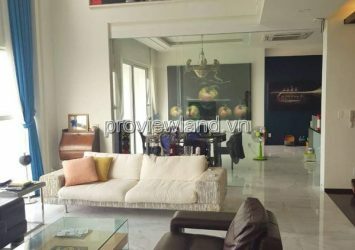 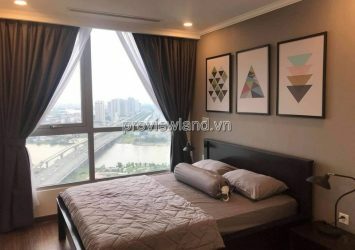 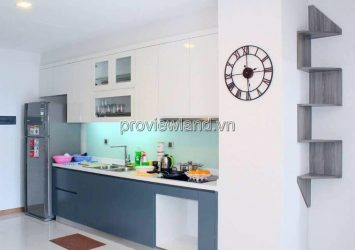 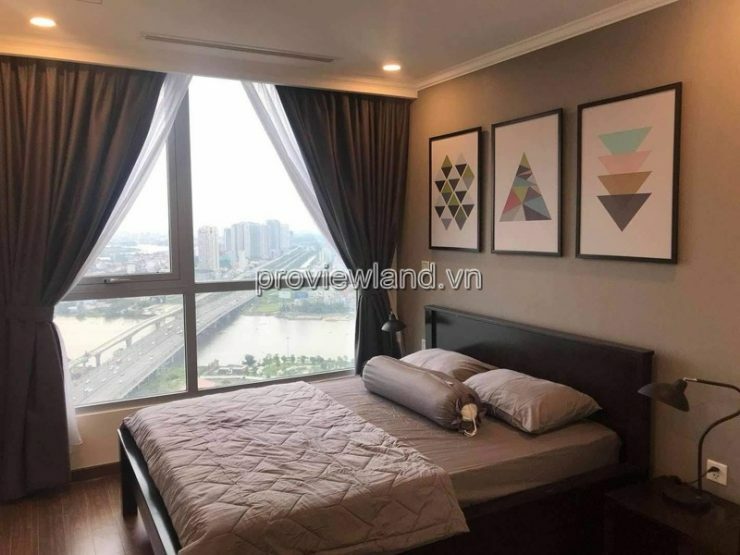 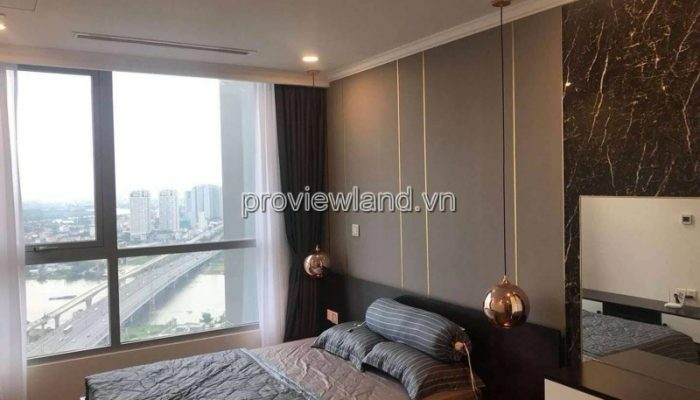 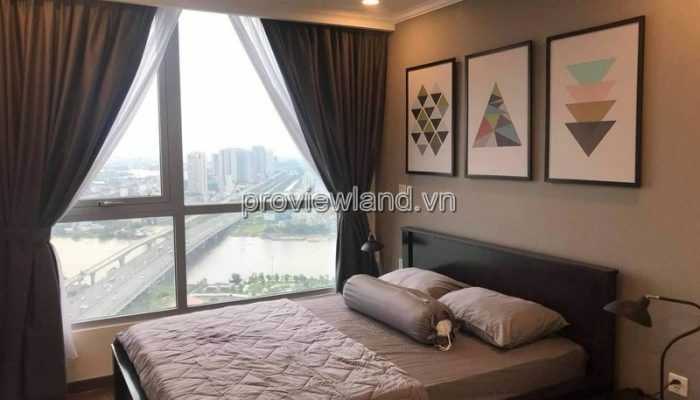 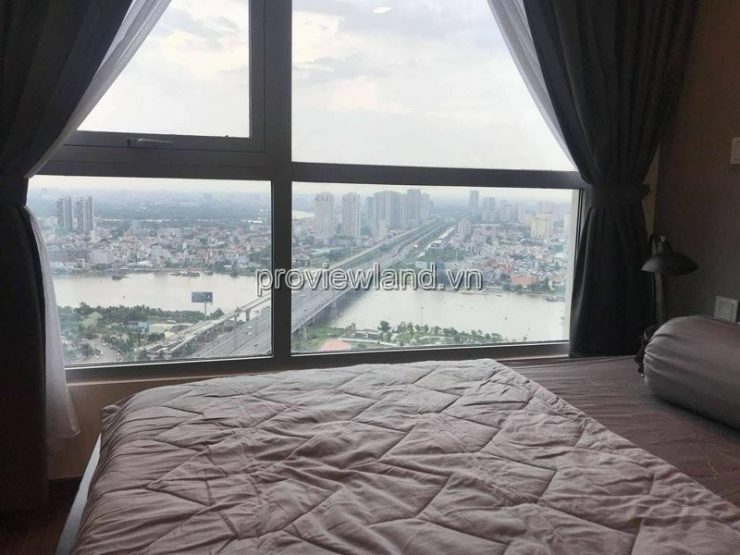 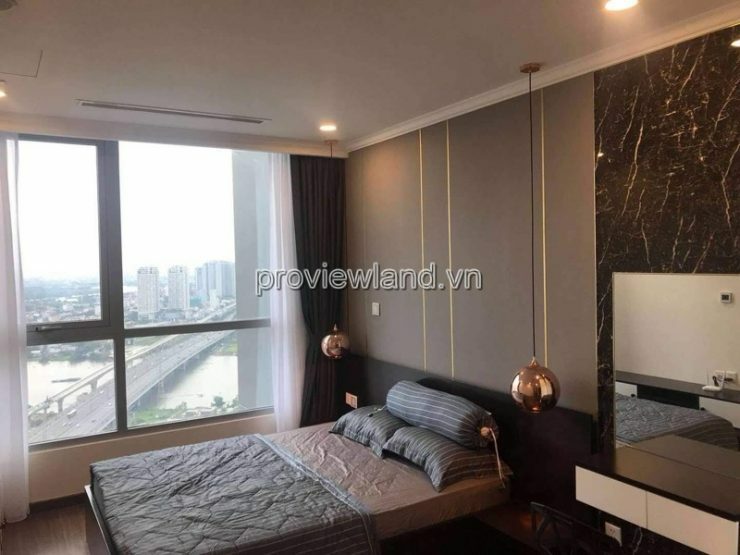 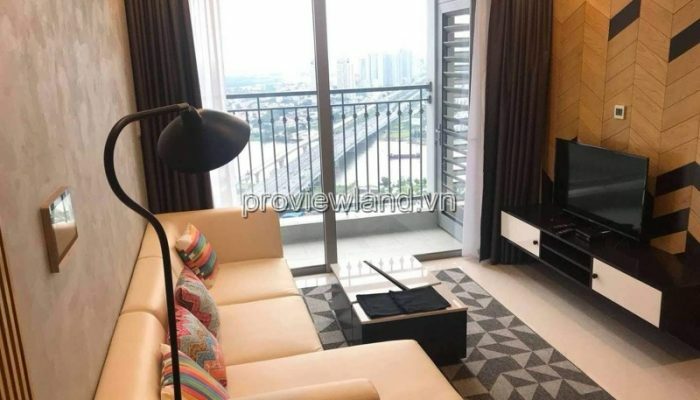 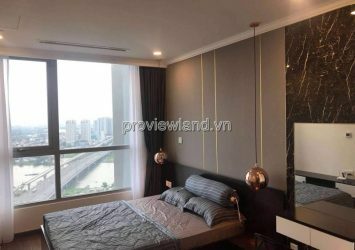 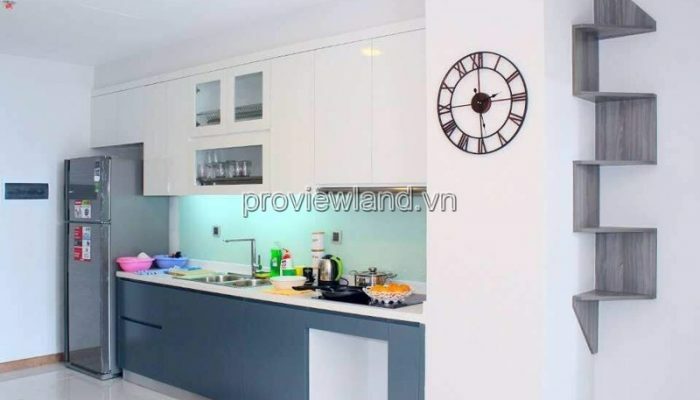 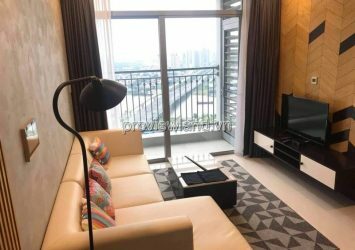 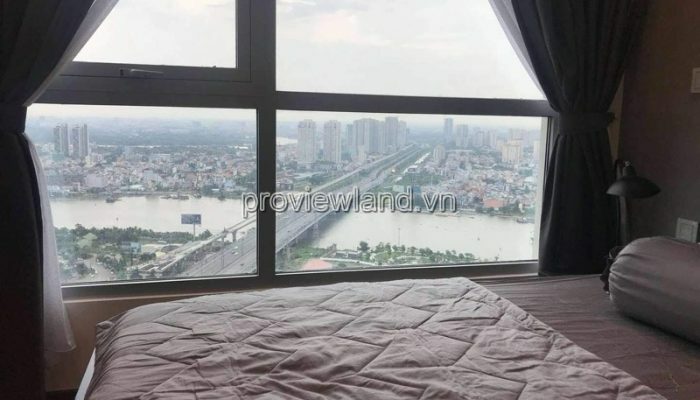 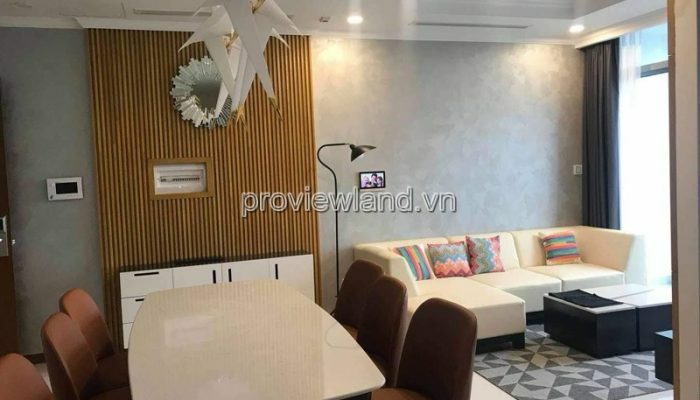 Vinhome Centarl Park apartment for sale, 2 bedrooms, beautiful view of Saigon river, address: 208 Nguyen Chi Thanh street, 22 ward, Binh Thanh district, HCM city. 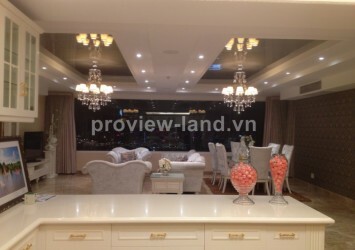 – Area: 71m2, including 2 bedrooms, 2 bathrooms. 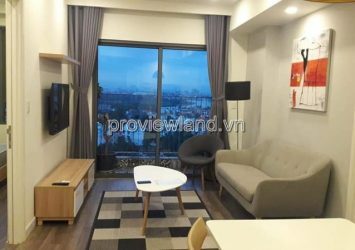 – Apartment has security 24/24 security.